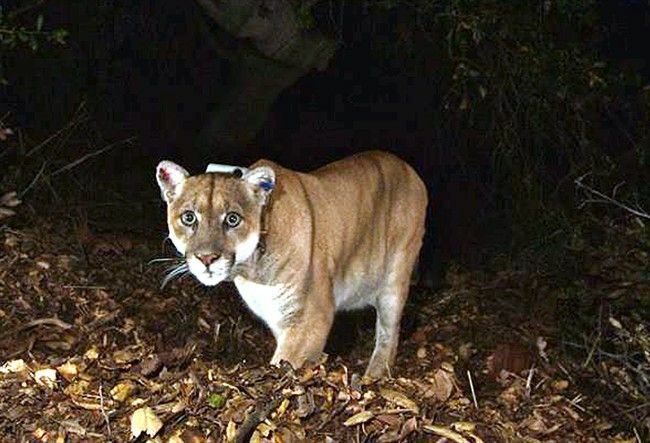 TORONTO – An animal rights group is taking an Ontario minister to court in what it calls an attempt to protect endangered and threatened species in the province, including the mountain lion and a bird known as the whippoorwill. Animal Justice contends the Minister of Natural Resources and Forestry, Kathryn McGarry, is failing to comply with the Endangered Species Act by not issuing recovery strategies for 37 species in the province. “All we’re doing is asking the court to make an order saying that the minister and government have to abide by this legislation,” said Nick Wright, a director with Animal Justice. The organization filed an application in divisional court Tuesday seeking a judicial review of the Endangered Species Act legislation. McGarry said in a statement that her ministry received notice of the legal action on Wednesday and will be reviewing it. A recovery strategy “provides the best available scientific knowledge on what is required to achieve recovery of a species,” according to the province’s website. It also outlines the habitat needs and the threats to the survival and recovery of the species. A section of the Endangered Species Act says the minister “shall ensure” that recovery strategies are prepared and issued to the public within one year for endangered species and two years for threatened species, with some provisions for acceptable delays. Animal Justice said it hired Ecojustice, an environmental advocacy group, to review recovery strategies among Ontario species. “As of August 2017, there are 37 species for which the minister is in arrears of issuing a recovery strategy,” Animal Justice said in documents filed in court. The groups said they met with McGarry in April to discuss the issue, and she committed to write a “substantive response” to Animal Justice’s concerns, according to the documents filed in court. A policy advisor to the minister said in an email to the group in early May a response would be prepared within the month, the documents say. Wright said it has not heard from the minister and decided to take legal action. 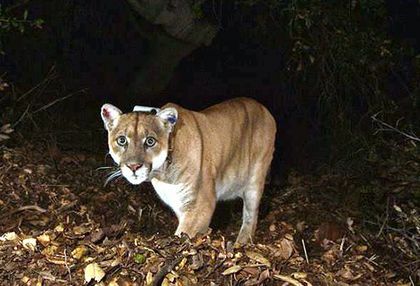 “Two animals we have highlighted are the northern bobwhite and the mountain lion and these are two egregious instances where 10 years have passed and nothing has been done,” Wright said.